Quotable Douglas Adams! | Inezian's Notes. Bringing Ararat- short story collection. 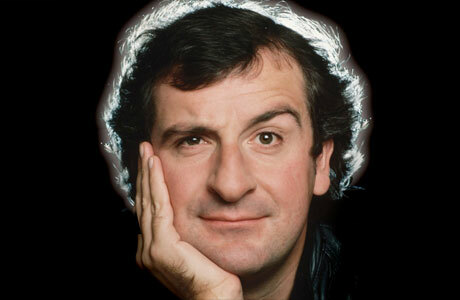 **I just finished rereading (for the 4th time) The Hitchhiker’s Guide to the Galaxy by Douglas Adams. Adams was witty, funny, sarcastic. He carried a wonderful sense of the absurd. His work may have been in the genre of comic sci-fi, but his commentary is on the modern human condition. This entry was posted in Uncategorized and tagged Douglas Adams, Hitchhiker's Guide to the Galaxy, quotable, quotes. Bookmark the permalink. Enter your email to follow this blog..